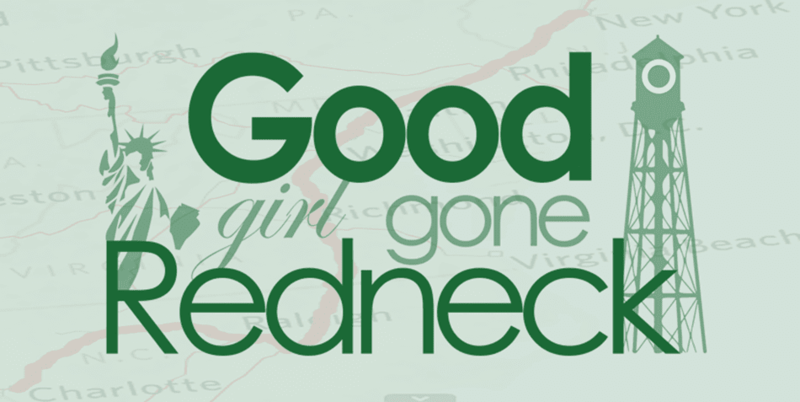 Good Girl Gone Redneck: What have I done? Hey, friends. Have you read my "One Day I'm Gonna" post yet? It's my #lifelist ... or a pretty big part of it. 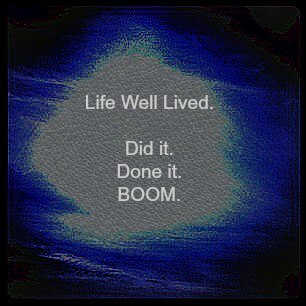 Well, this week I'm joining in with a handful of bloggers and participating in our very own "Life Well Lived" list. We're sharing the things we HAVE done. And it feels pretty awesome. I've done a few lists like these before, but I'm starting from scratch this time anyway. * Been on a cruise. * Been to Puerto Rico. * Been to Miami (several times). * Been to the Top of the World Trade Center. * Visited the Holocaust Museum in Washington, DC. * Ridden on a motorcycle. * Adopted a puppy. Twice. * Adopted a cat. Once - officially. But been a cat-mom for 6 kitties. * Moved to a new state. * Donated 10" - 12" of my hair. * Stayed in a hostel in another country. * Participated in a 5K for charity (several times). * Done a Color Run. * Taken a bellydancing class. * Taken a rollerblading class. * Taken several Yoga classes. * Done a spinning class. * Attended a tickertape parade. * Worked on a homecoming float/been IN the parade. * Went away to college. * Gone for acupuncture (often). * Had an ALL-DAY spa experience. * Attended a blog conference. * Been to the top of the Empire State Building. * Been in about a dozen weddings. * Danced til the wee hours of the morning. * Been to Atlantic City. So, there you have it. A couple of (whole lotta) things about me. It's actually quite fun to come up with this sort of thing. Looking back at different times in my life, exploring memories, stuff like that - it kind of rocks! Give it a try. Really! Please consider joining us via the linky below - we'd love to learn more about you. Great list, Andrea!! So many goodies here, but my absolute favorite is "Changed someone's life". That is definitely something to be proud of. Hot damn I love this!! It's a total celebration of you!! How awesome to see so many accomplishments and adventures right there on the page. So often I forget some of the cool stuff I've actually done. I lived on an uninhabited island with no electricity or running water for 4 months doing zoological research in college. Lemurs used to poop in my tent. How many people can say that? I should make a list like this to combat the times when I feel puny! What a great idea for a blog post! And WOW you have done so many amazing things, this makes me want to whip out my bucket list and start doing stuff already. 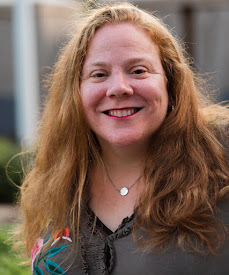 I saw this link-up first on Robin at Farewell Stranger's blog and I love it! you've done some fabulous, adventurous things. Love this list! !